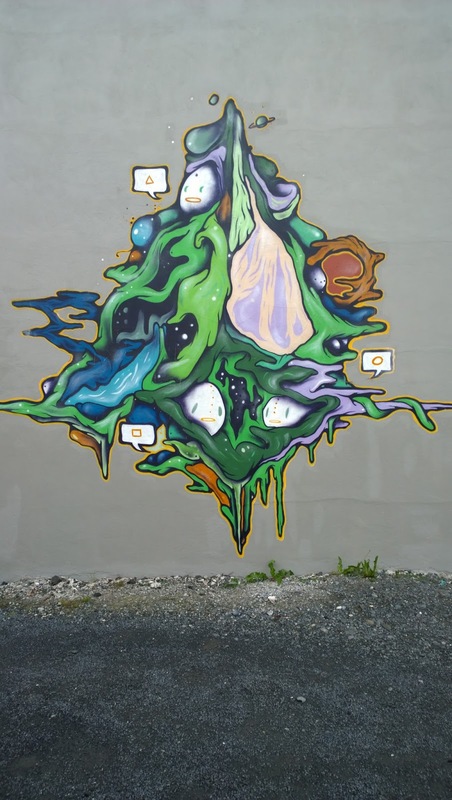 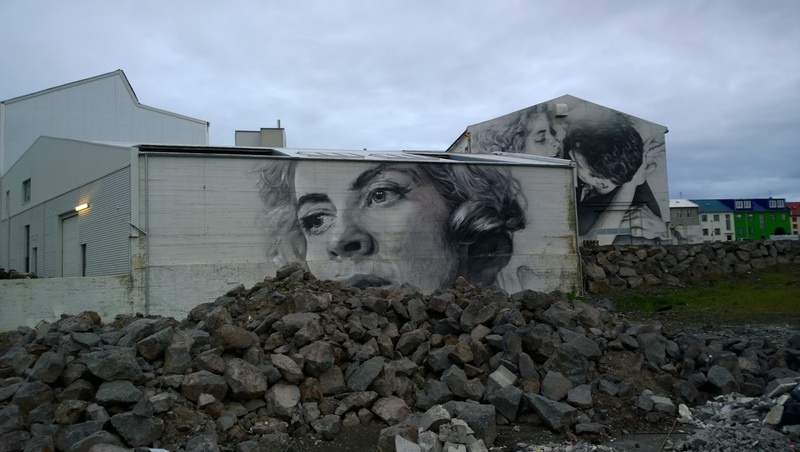 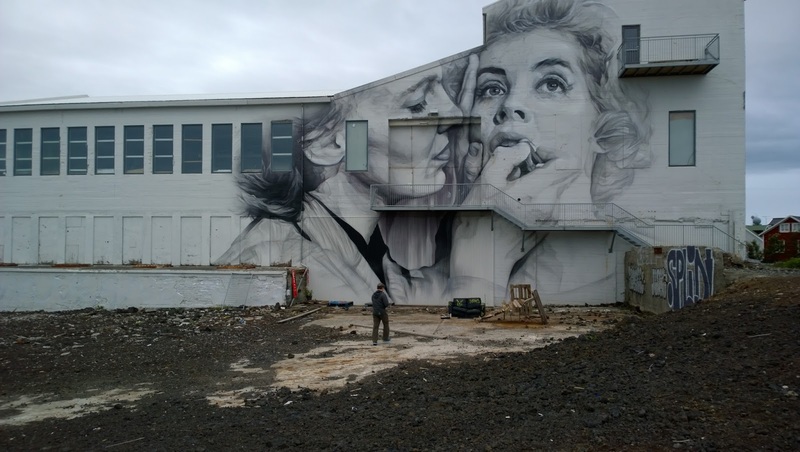 Back in 2012, we visited Iceland (Golden Circle and Reykjavík) for a scant 4 days and barely got to see much in terms of street art. 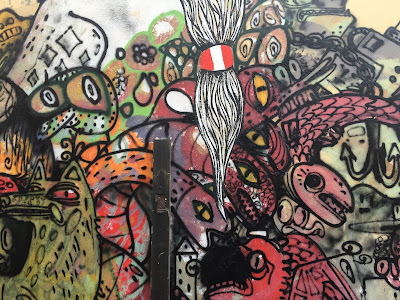 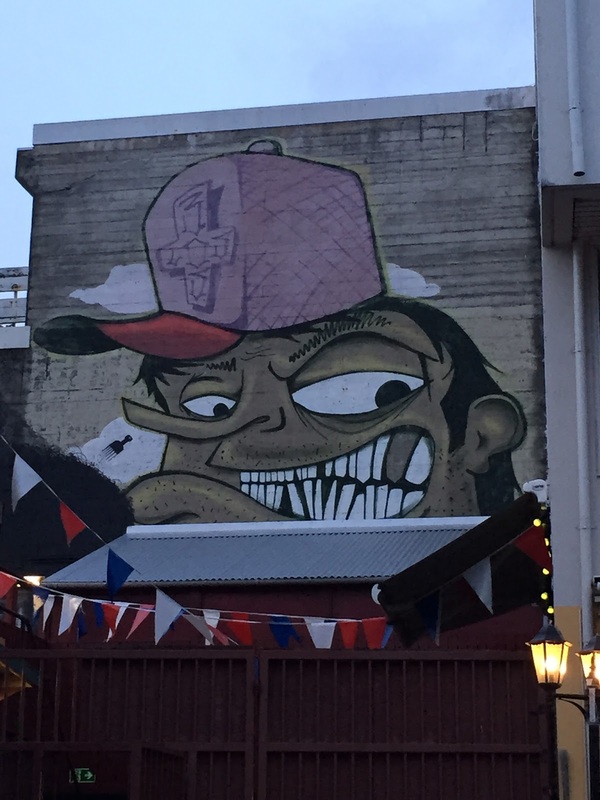 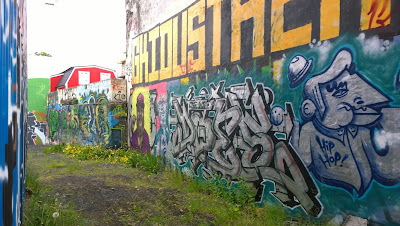 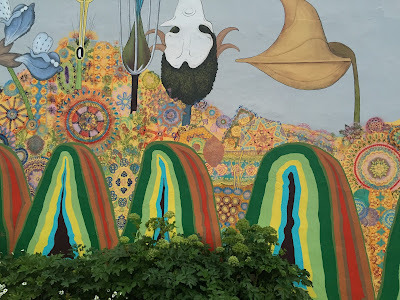 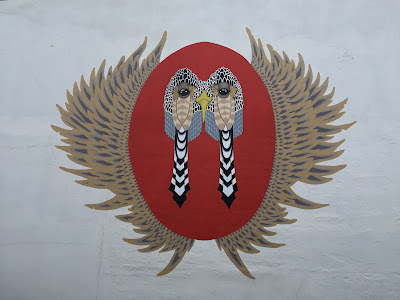 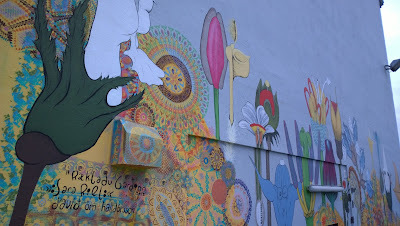 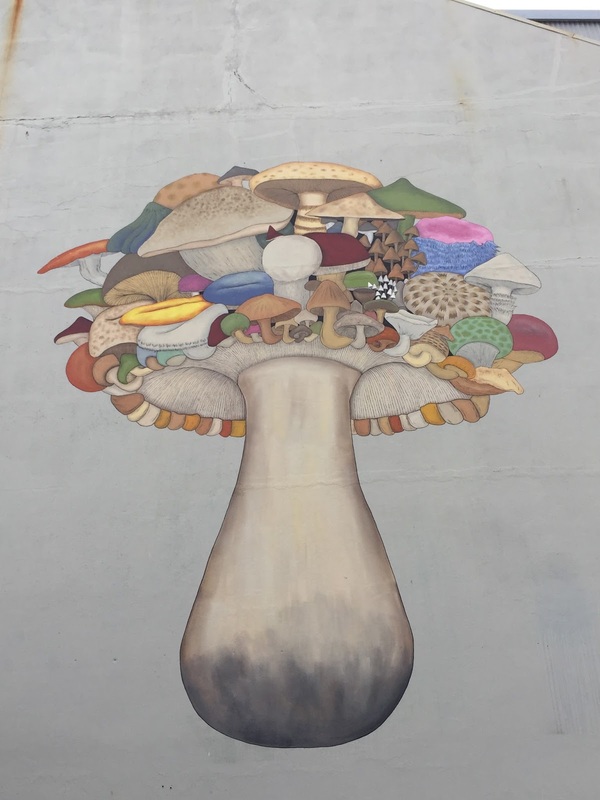 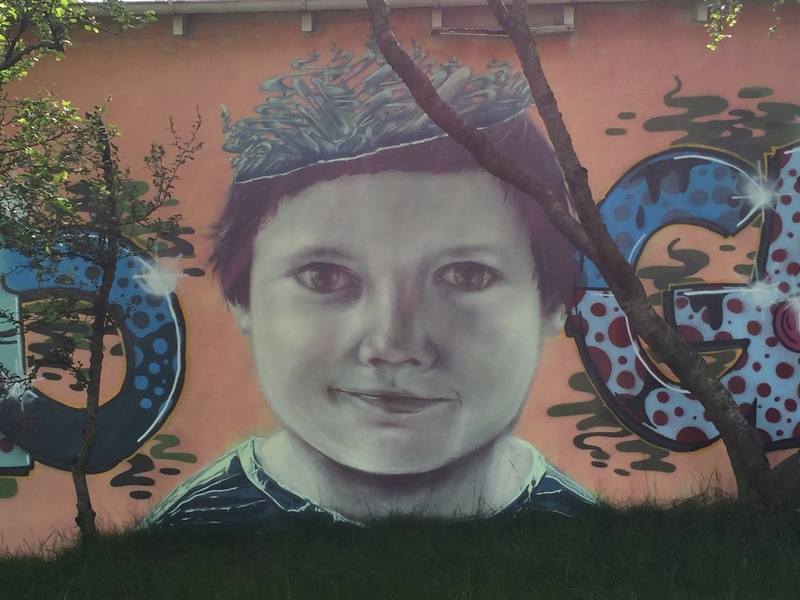 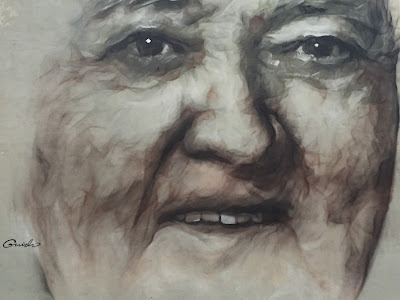 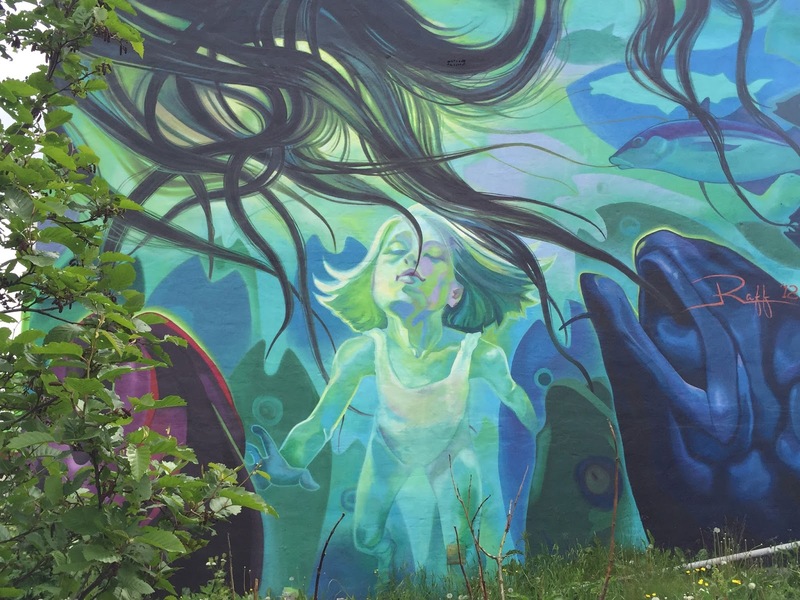 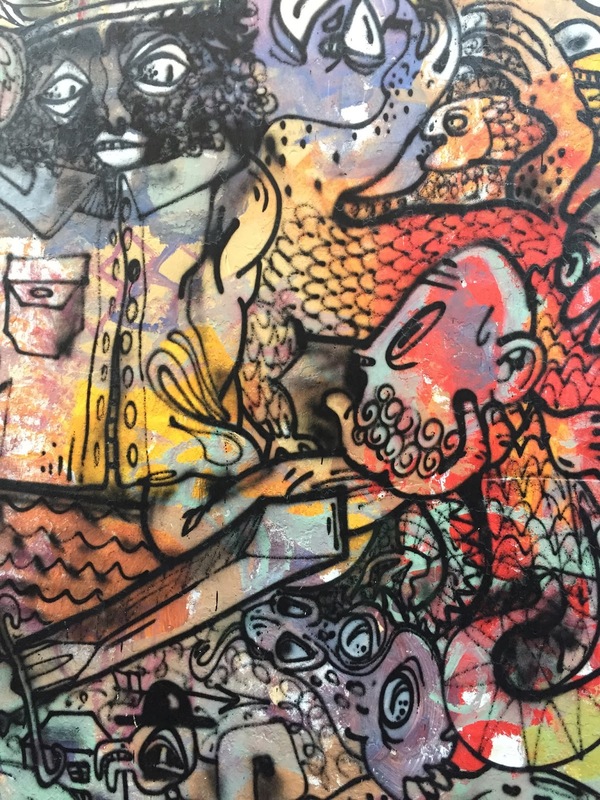 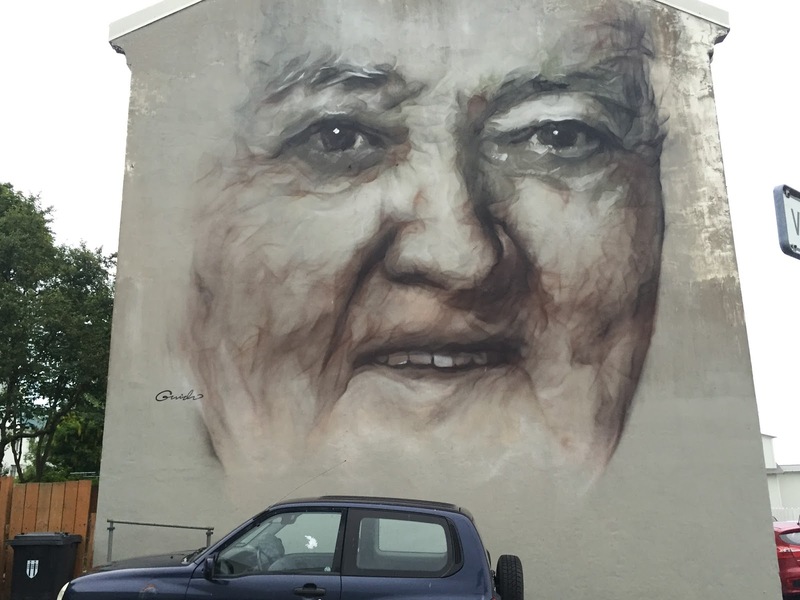 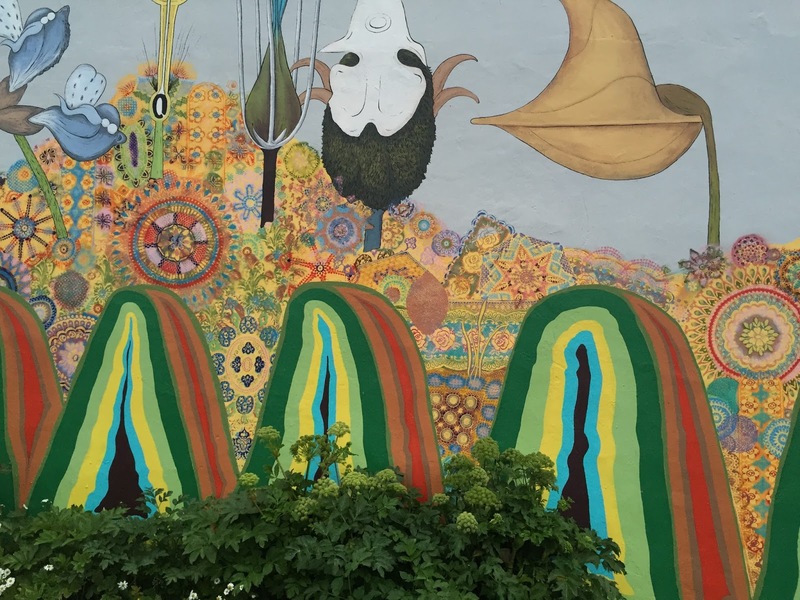 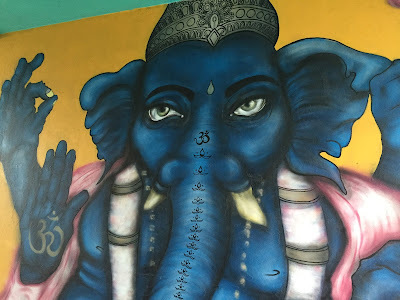 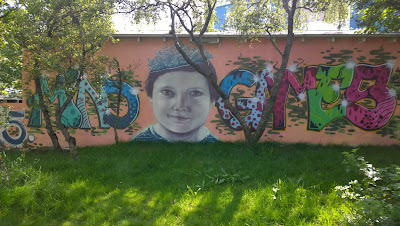 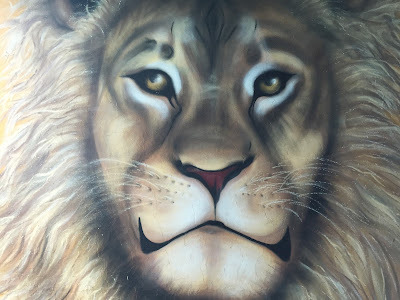 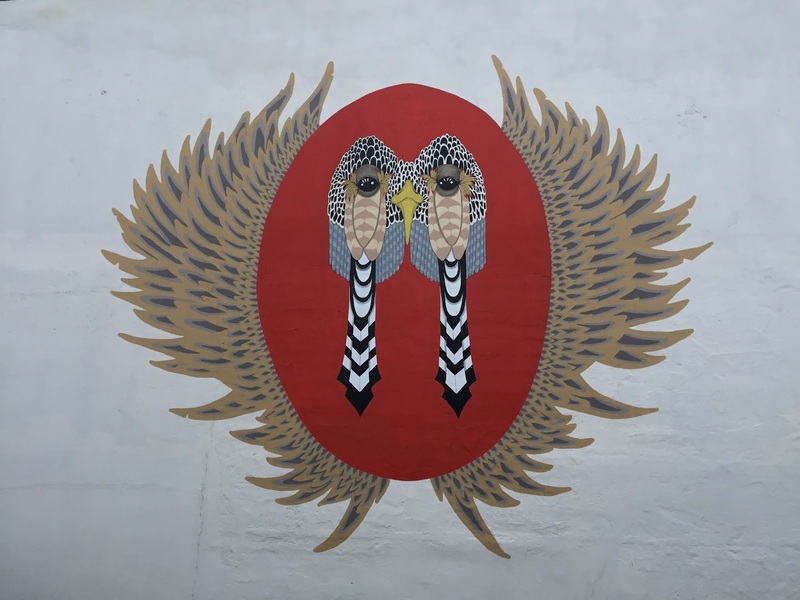 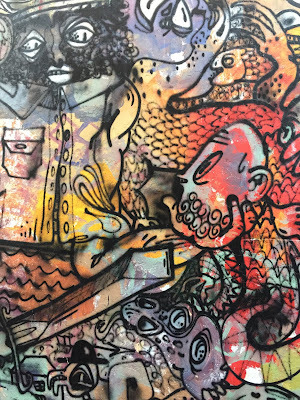 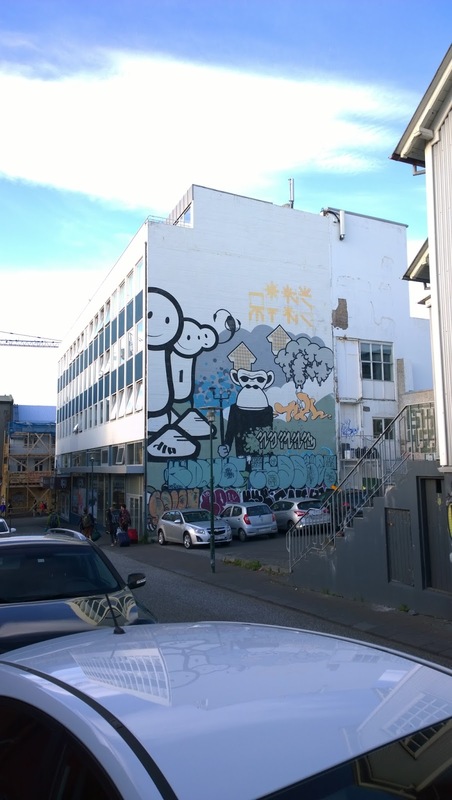 See A Few Reykjavík Murals. 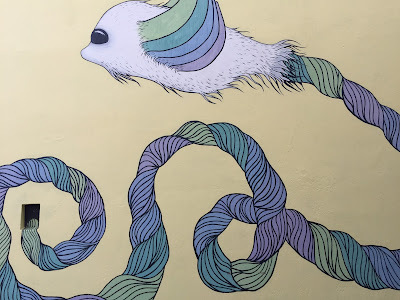 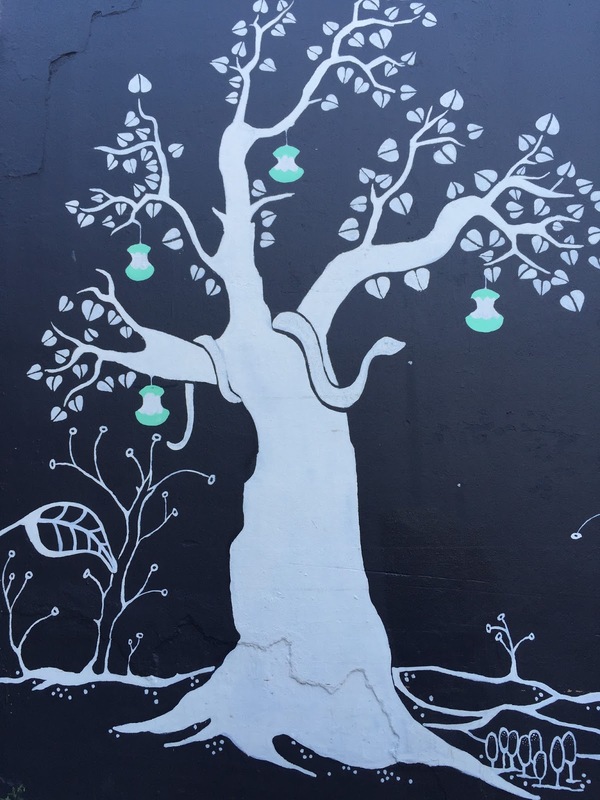 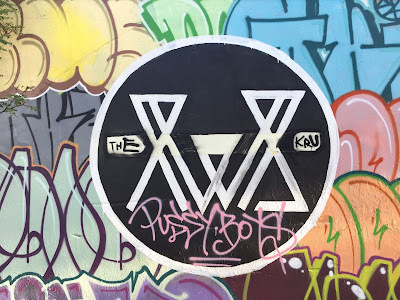 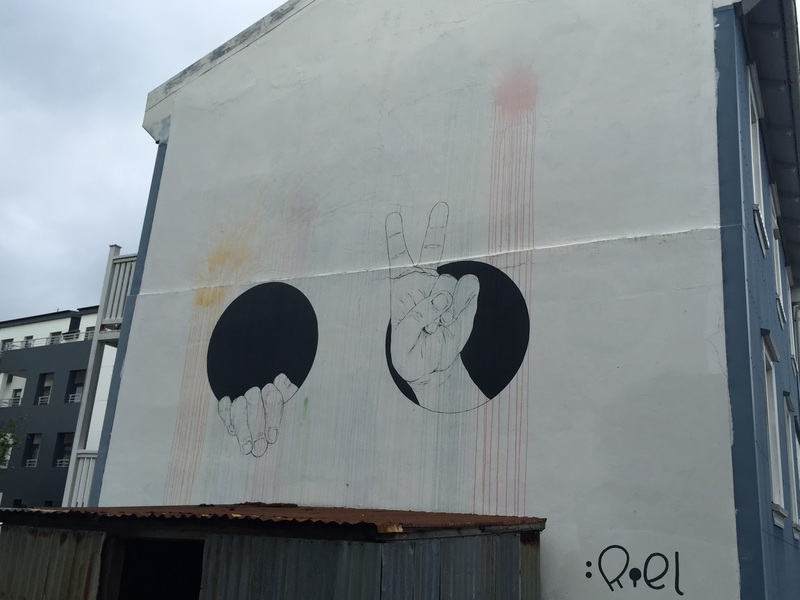 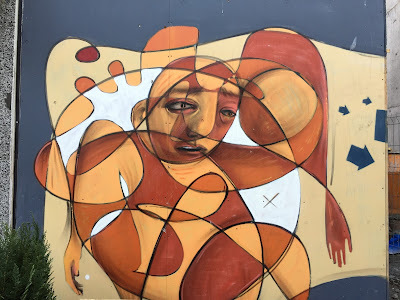 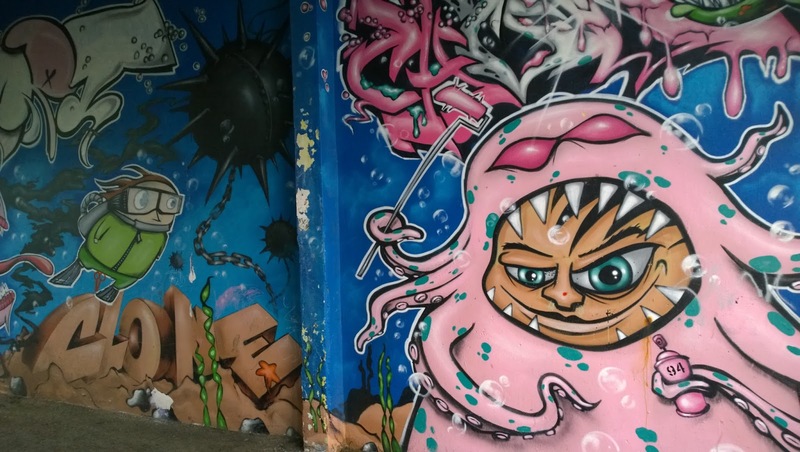 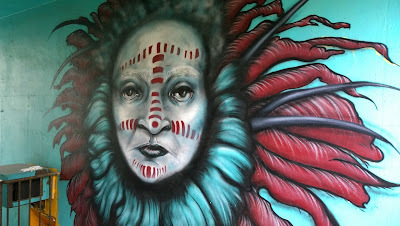 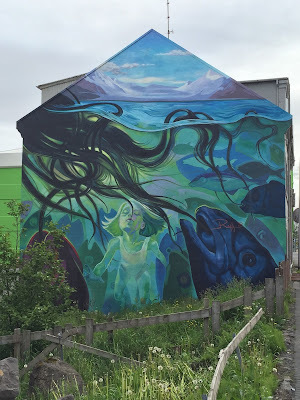 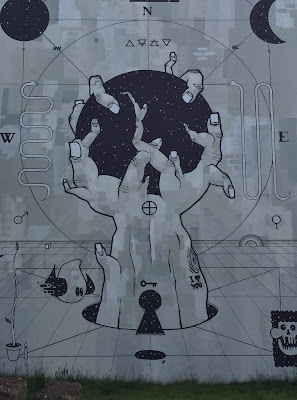 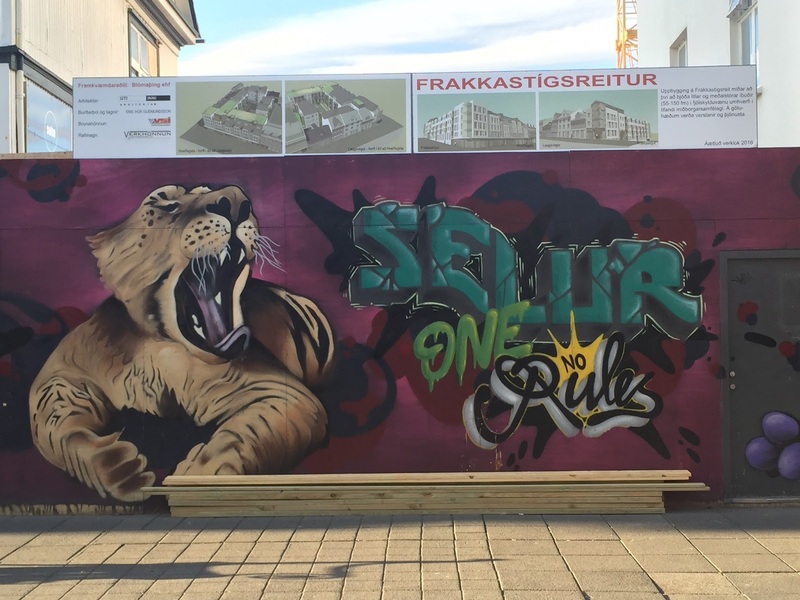 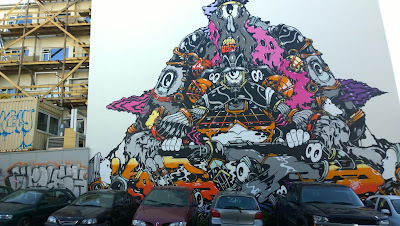 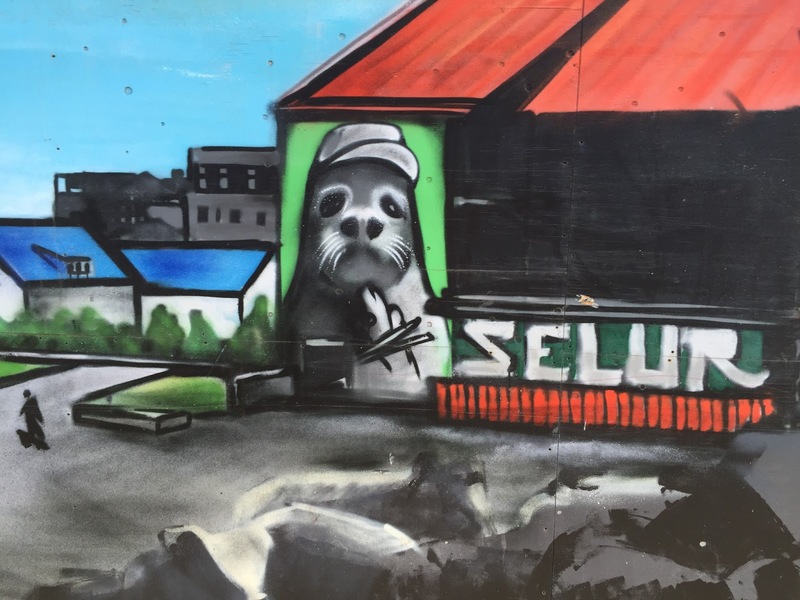 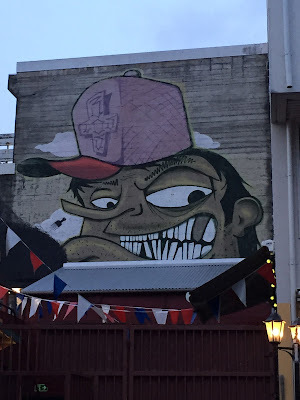 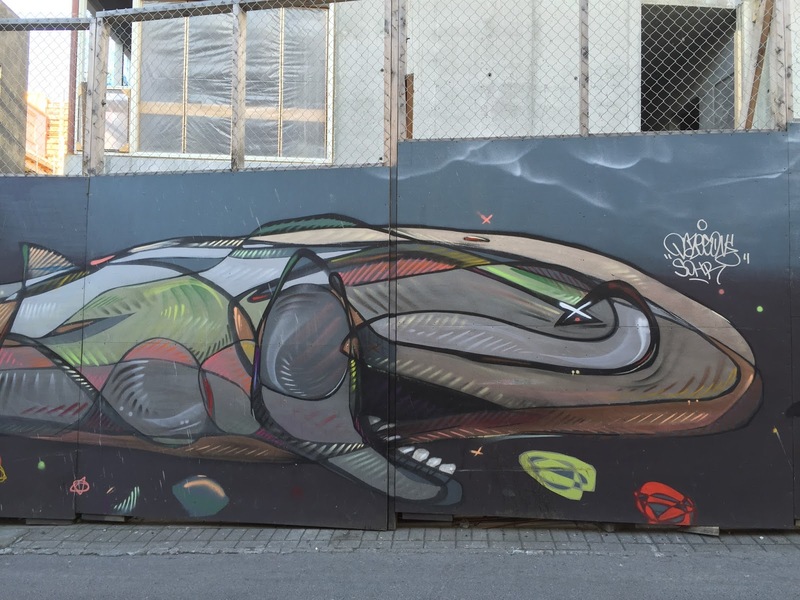 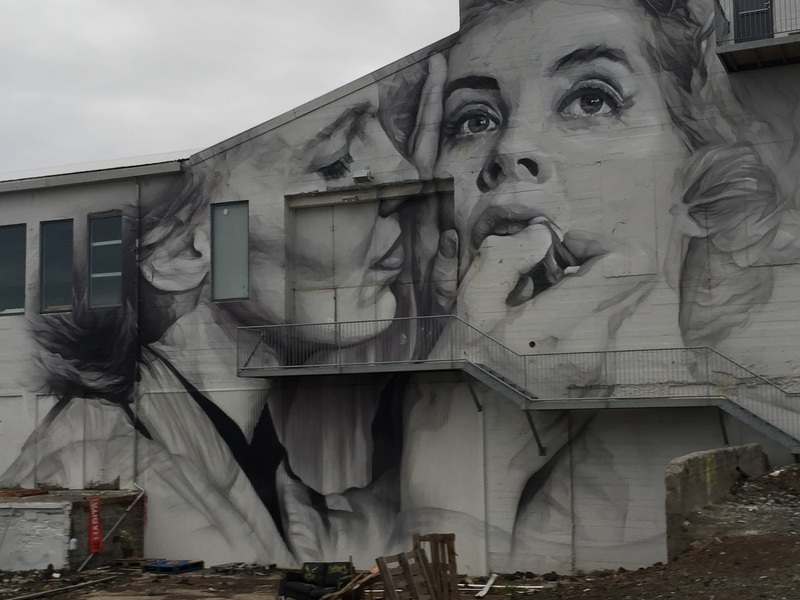 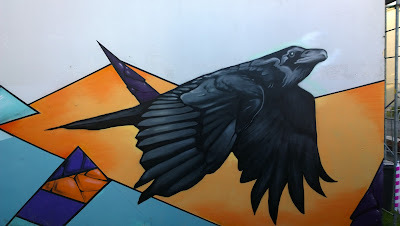 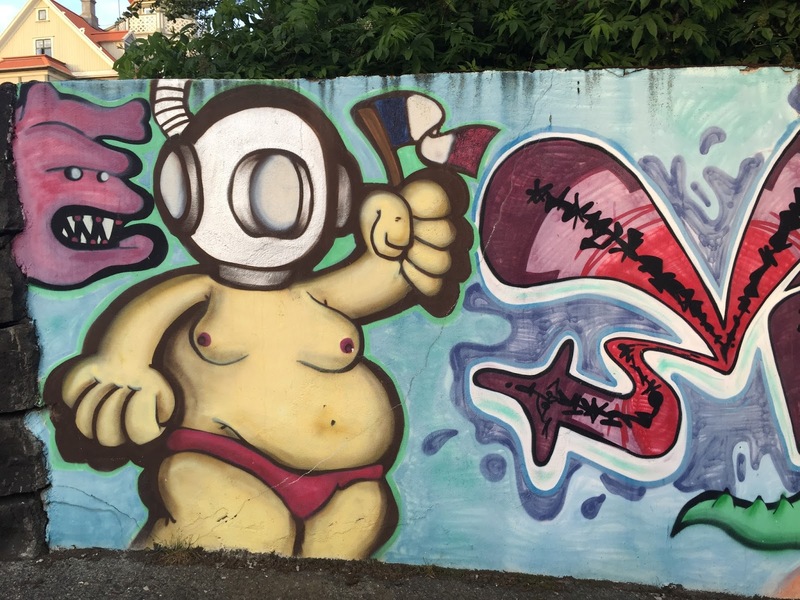 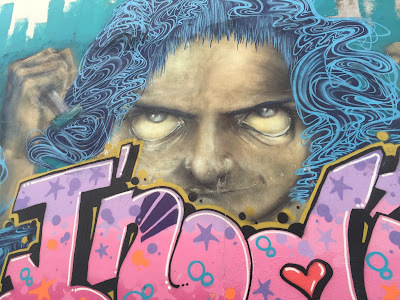 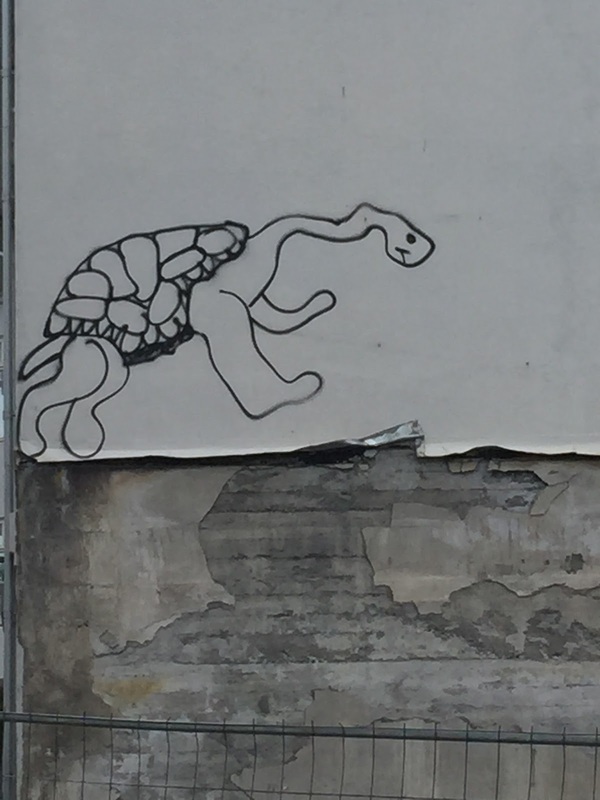 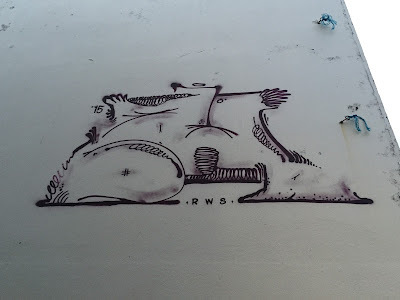 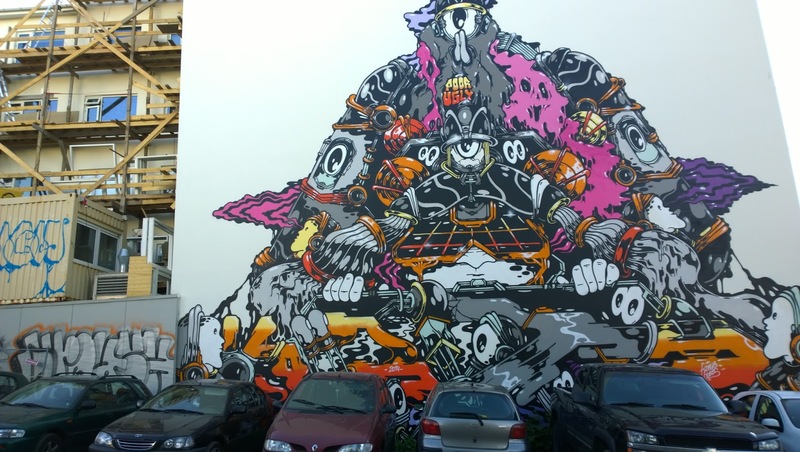 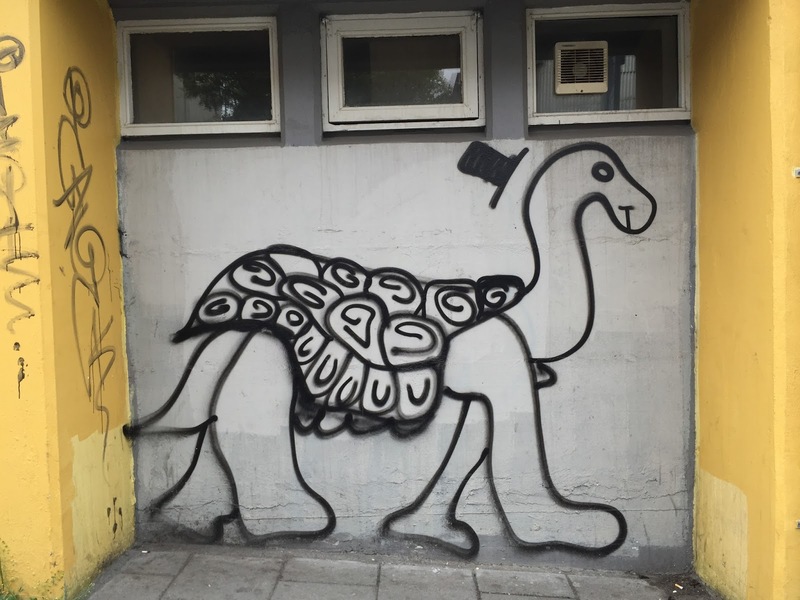 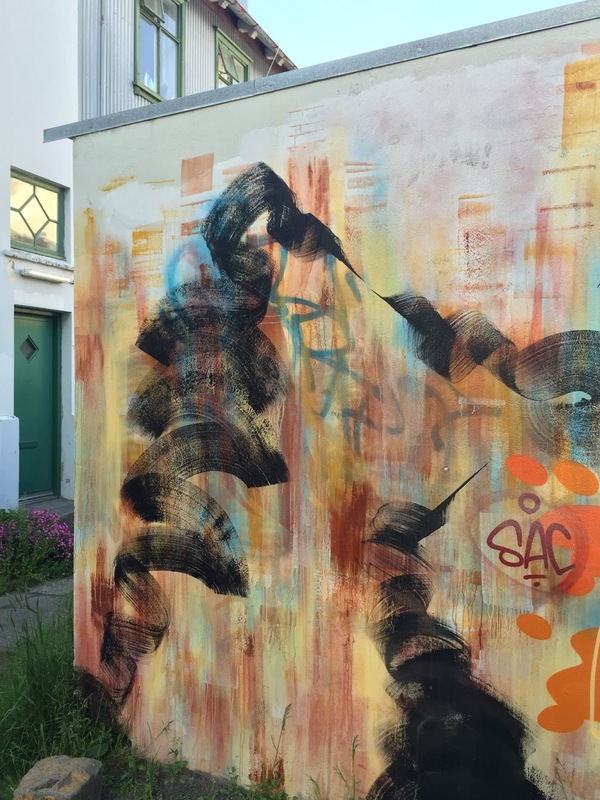 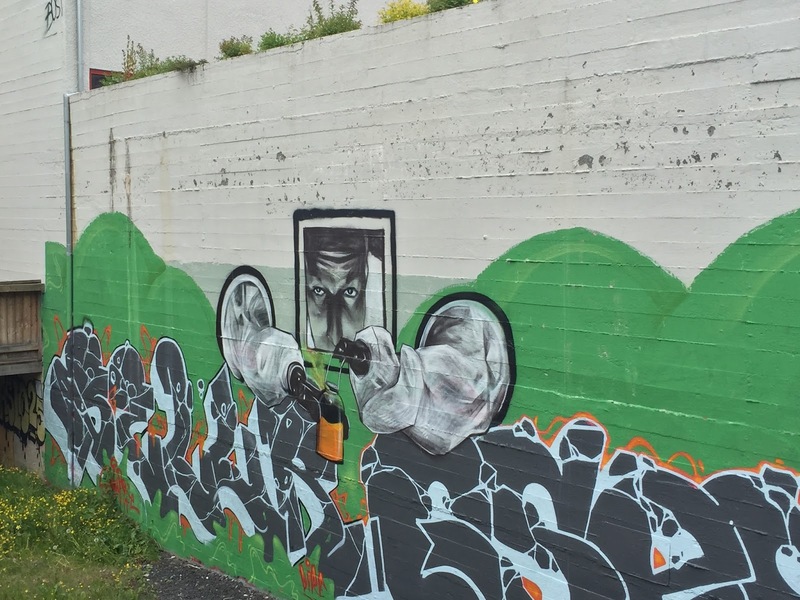 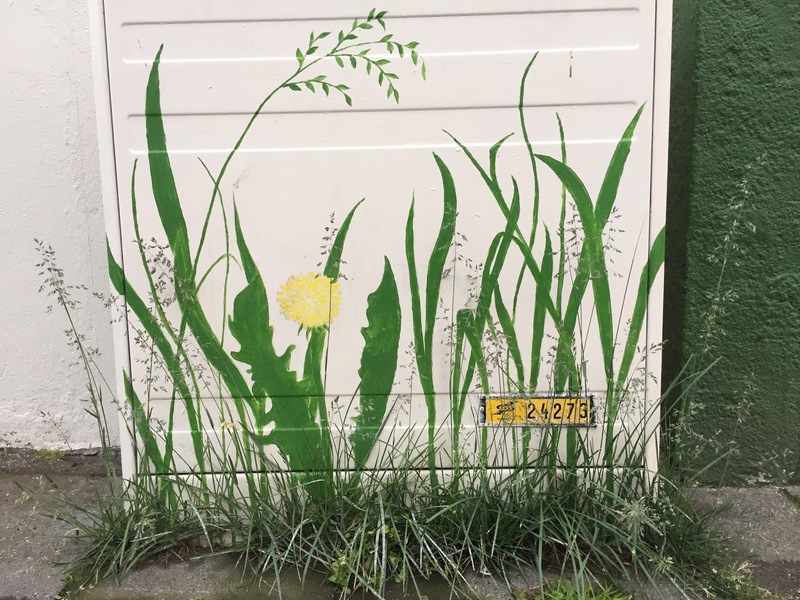 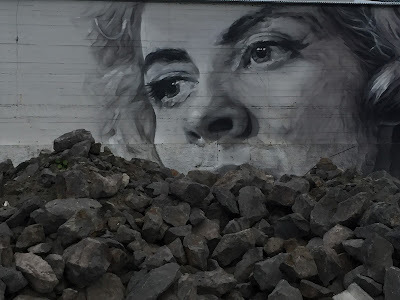 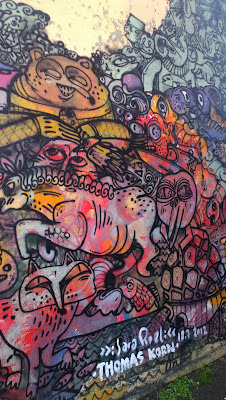 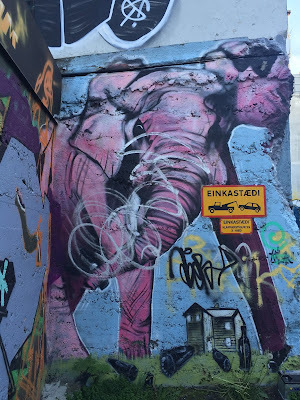 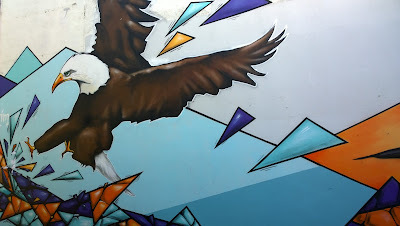 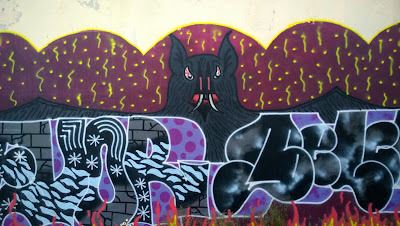 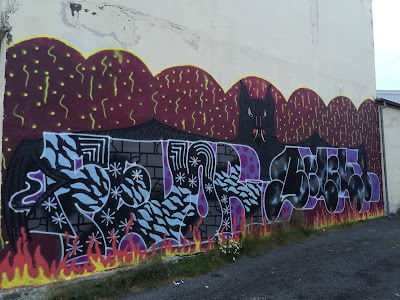 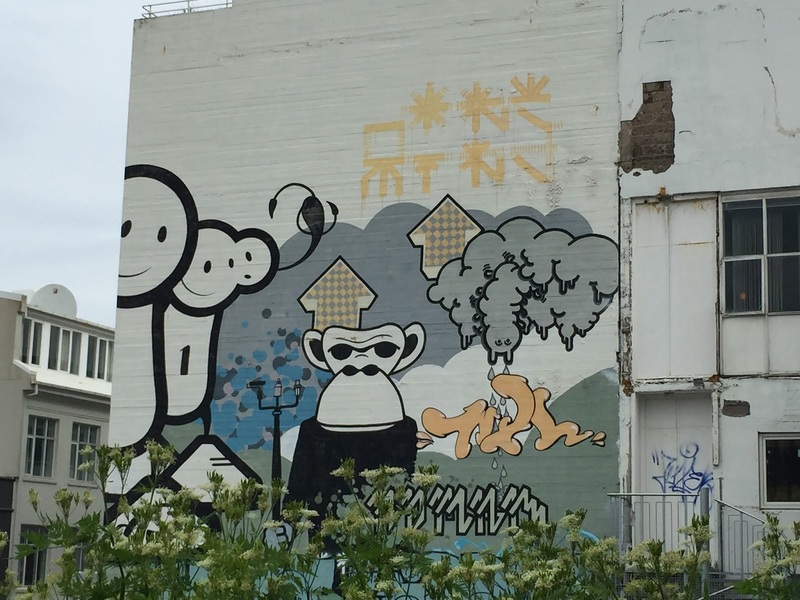 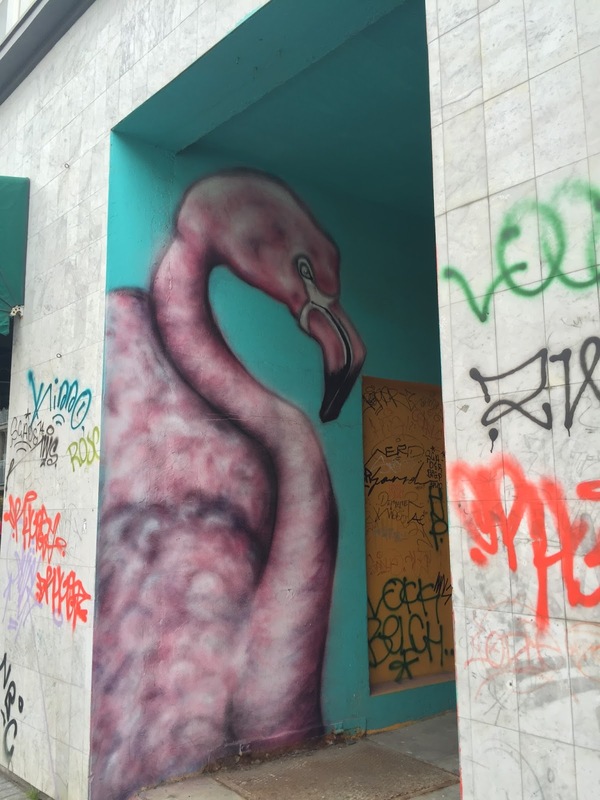 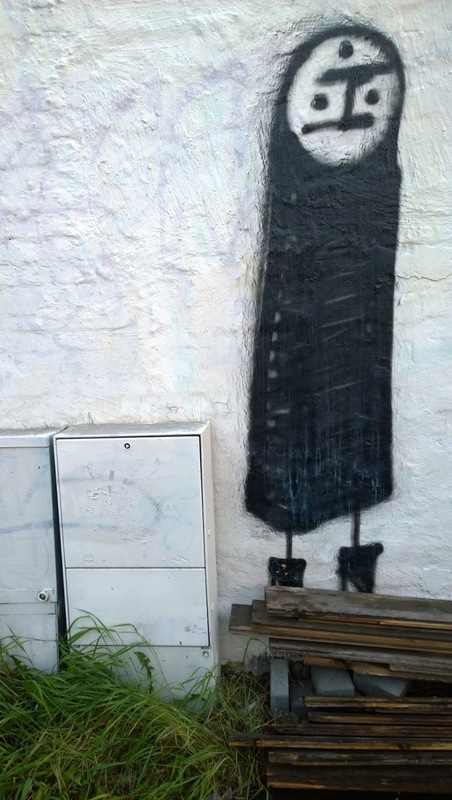 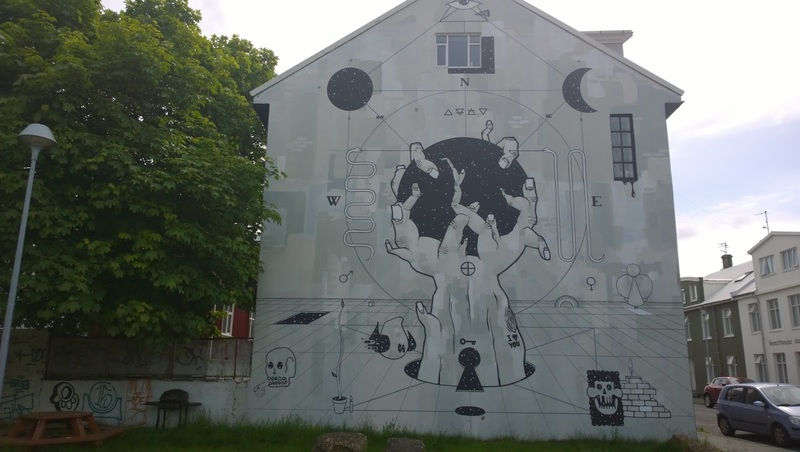 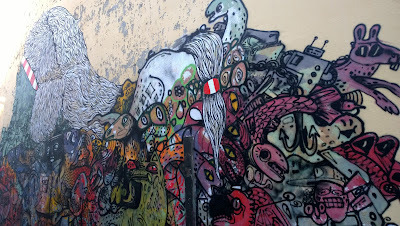 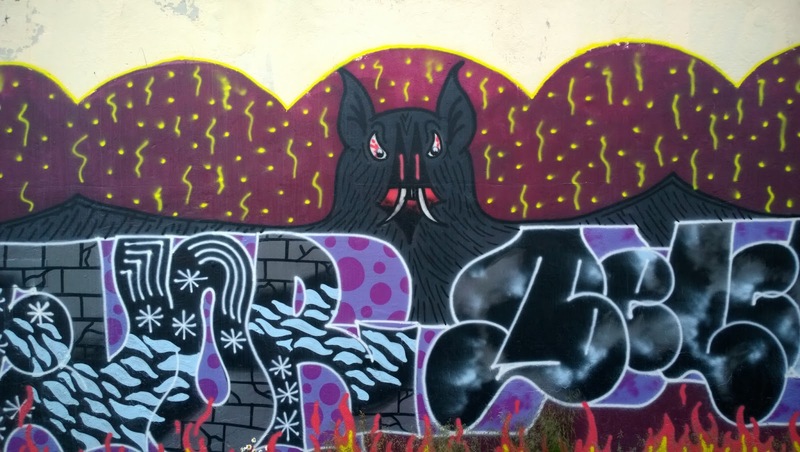 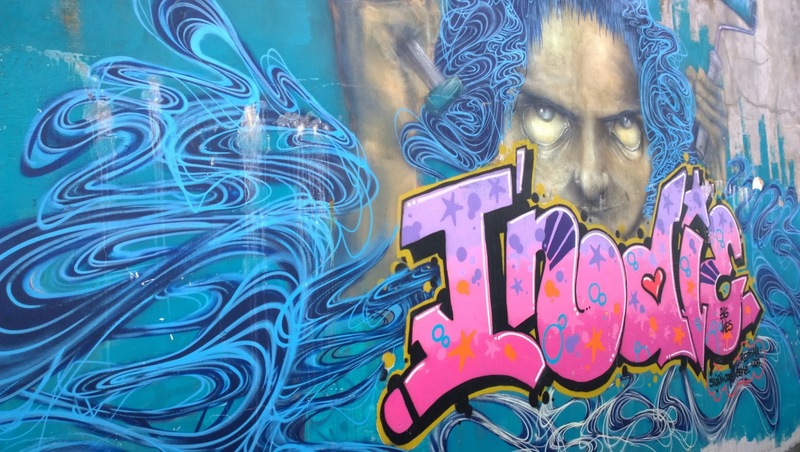 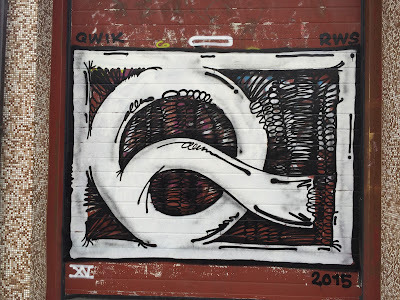 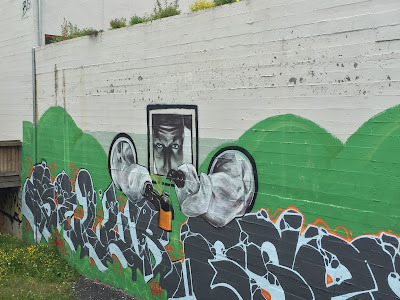 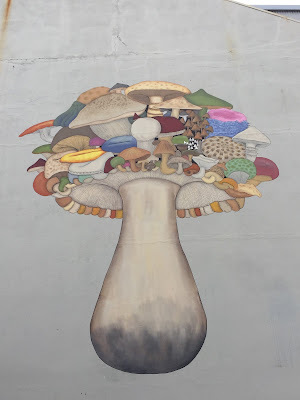 This time, we spent 12 days in Iceland and 4 of them in Reykjavík, so a little bit more street art to show. 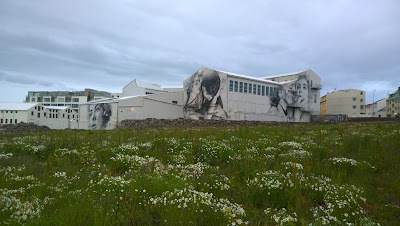 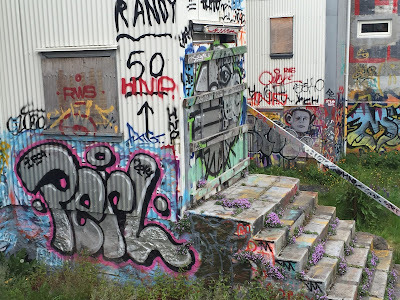 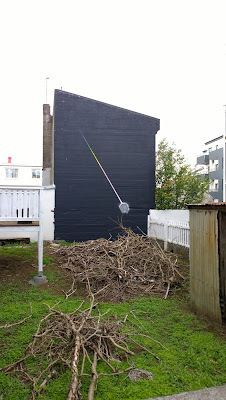 Turns out the many of the key murals from 2012 were in the Heart Park (Hjartatorg) or Heart Garden (Hjartagarðurinn), which is a big (controversial) construction site now. 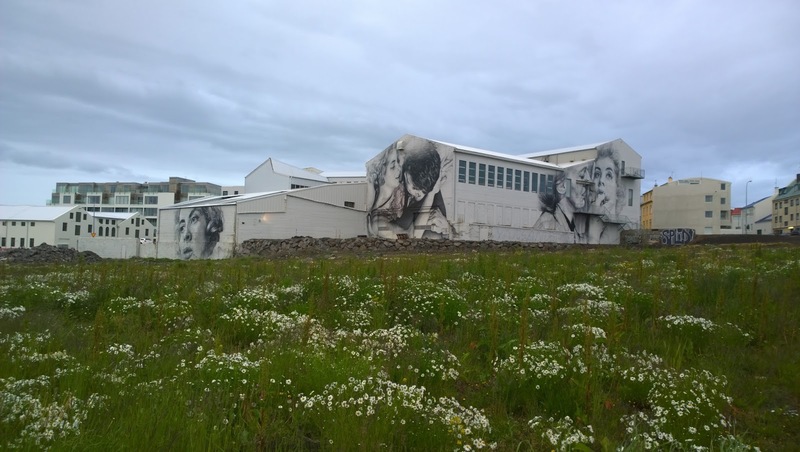 "Cultivate your own garden"  in collaboration with Davíð Örn Halldórsson, Seljavegur 42, Reykjavík, Iceland. 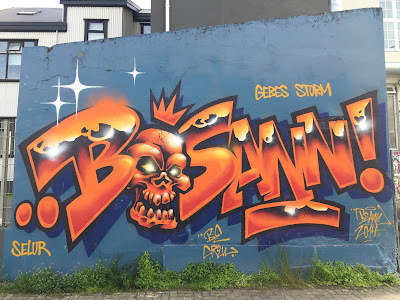 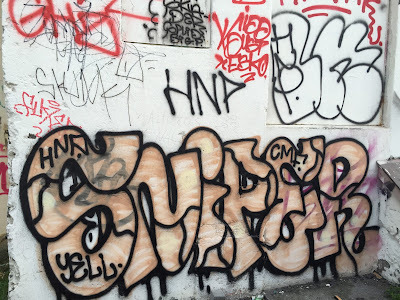 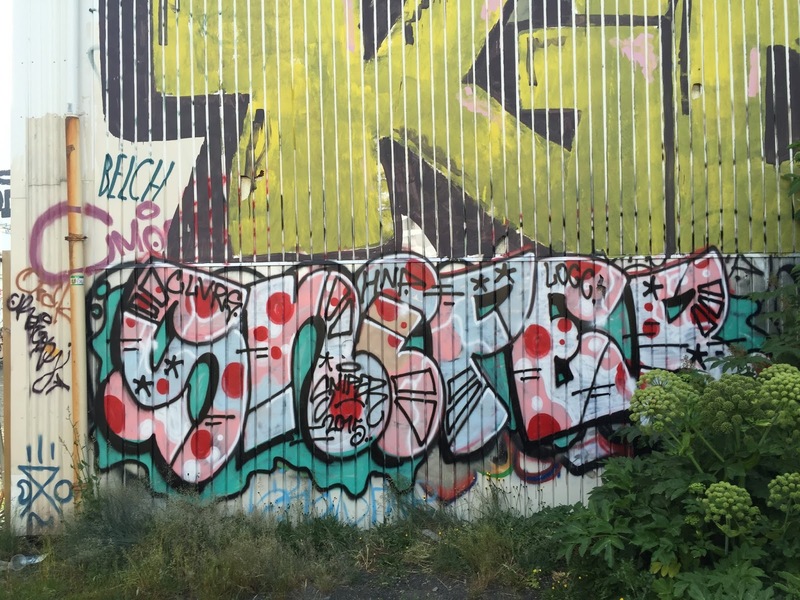 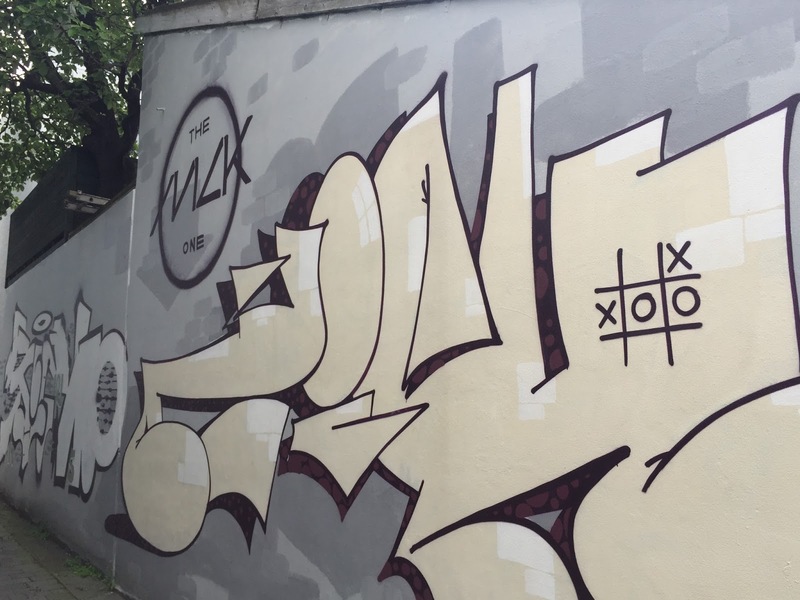 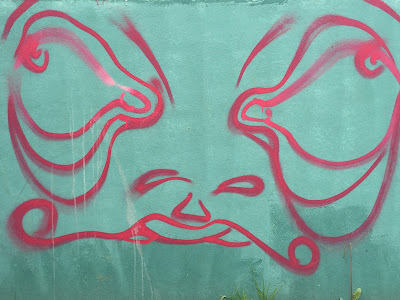 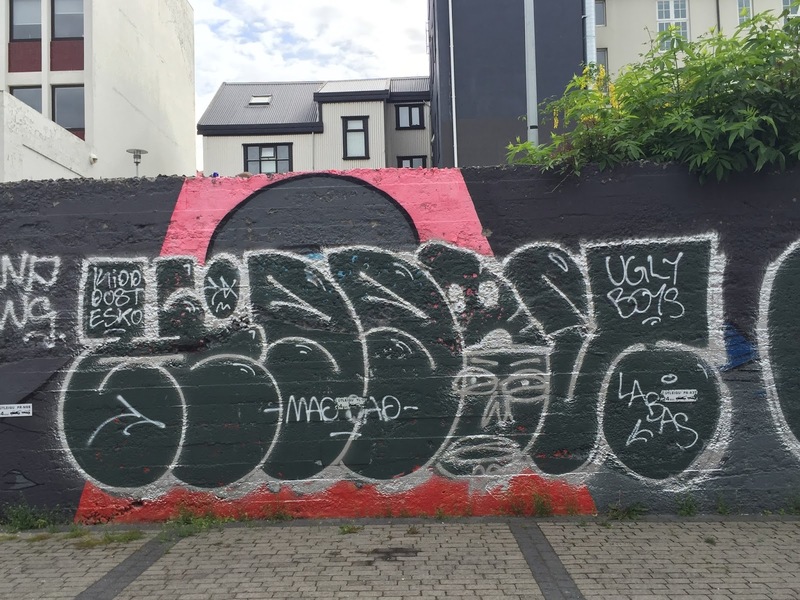 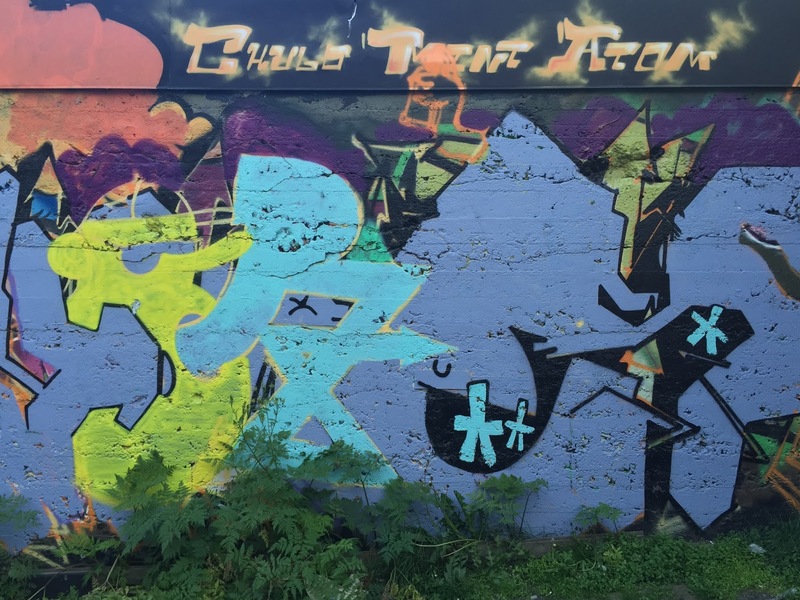 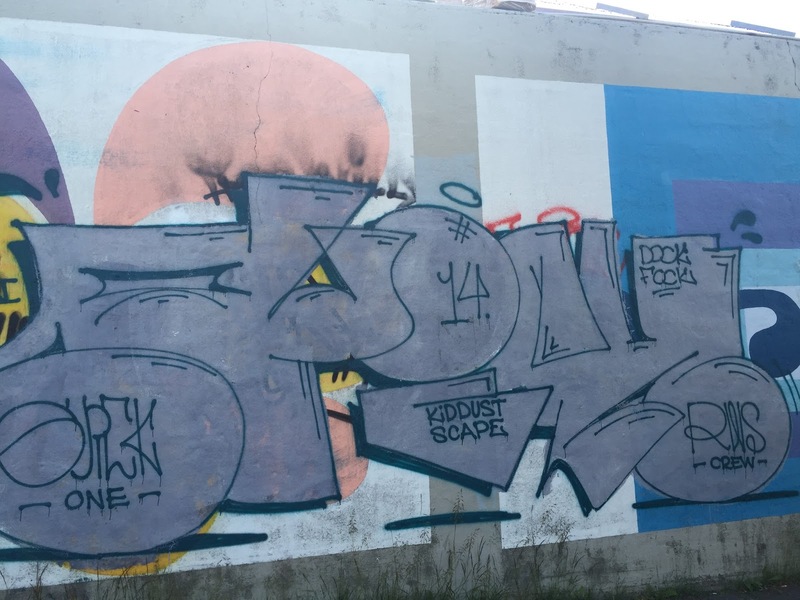 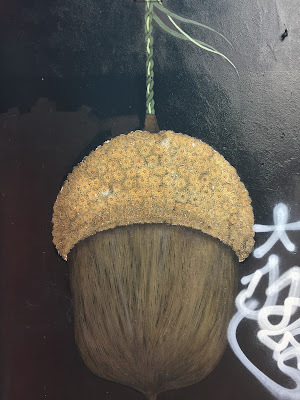 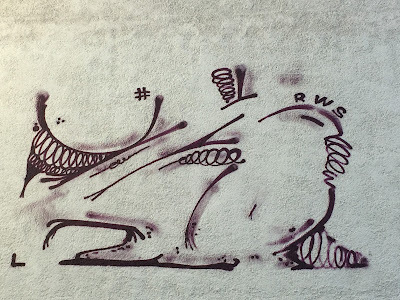 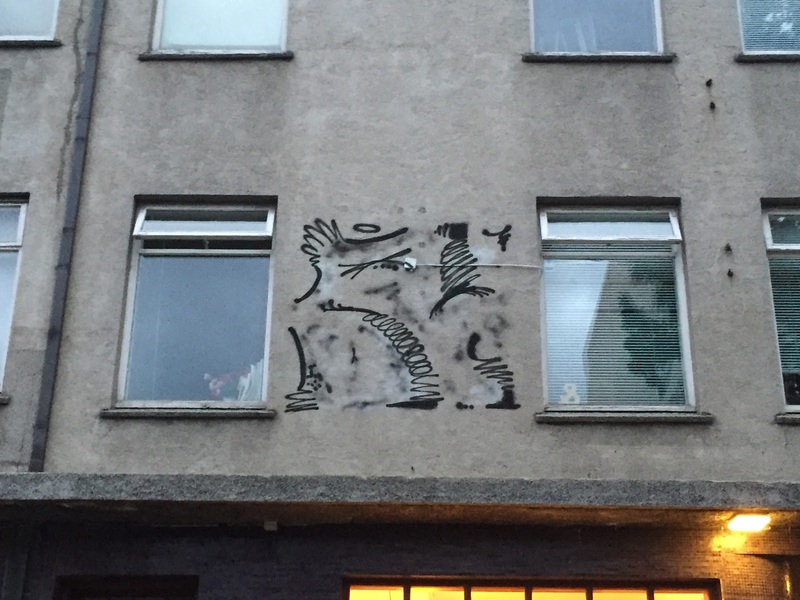 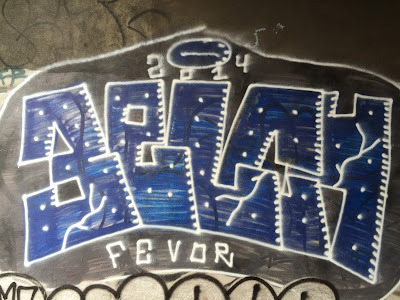 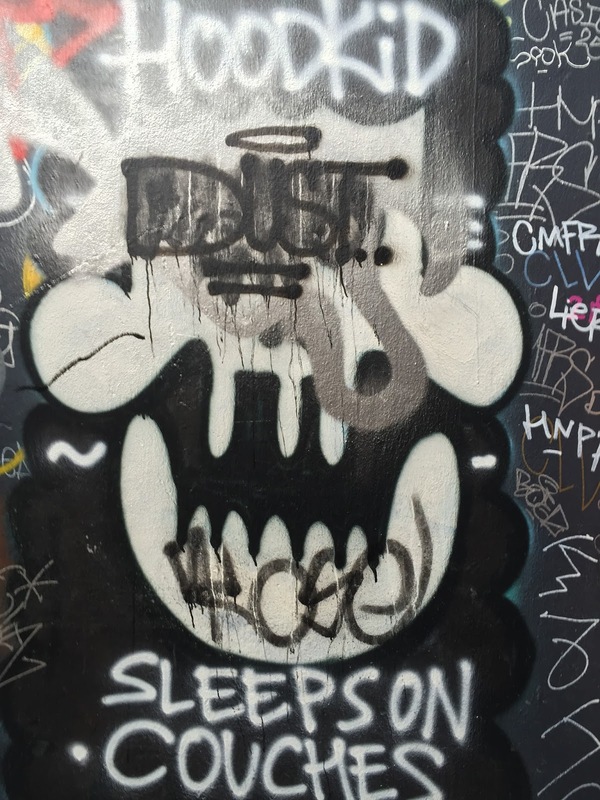 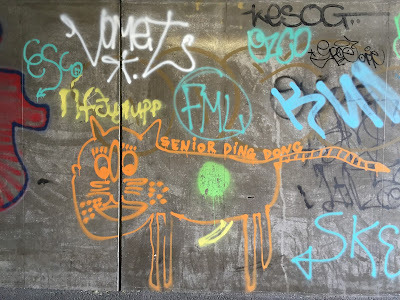 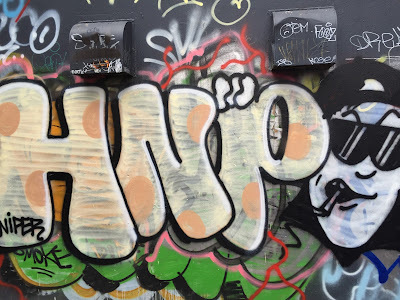 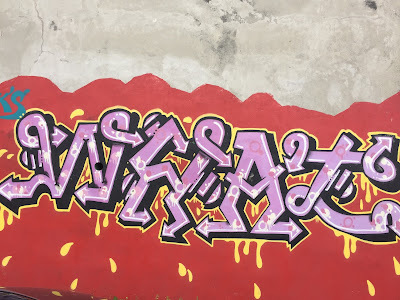 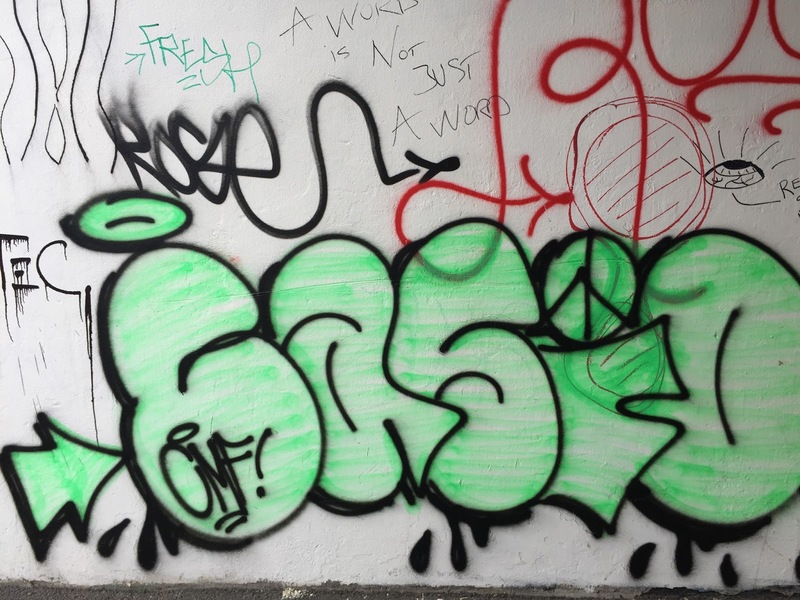 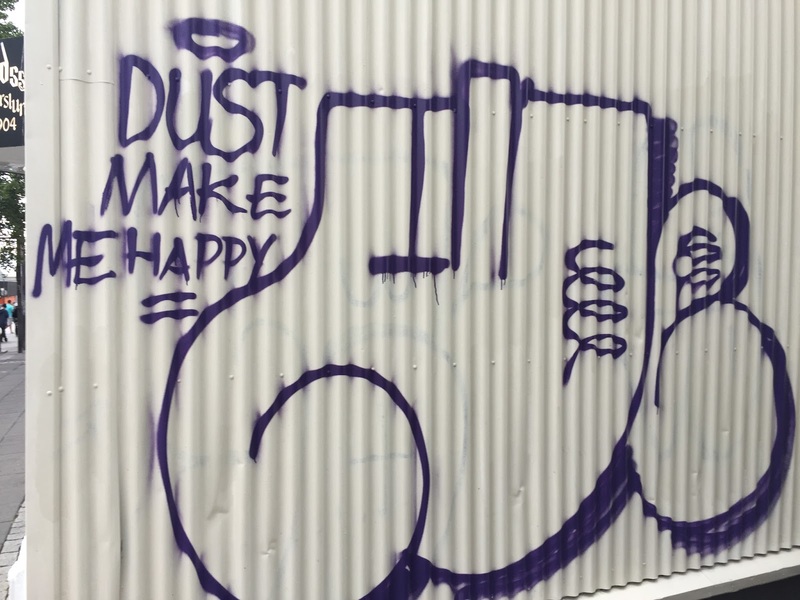 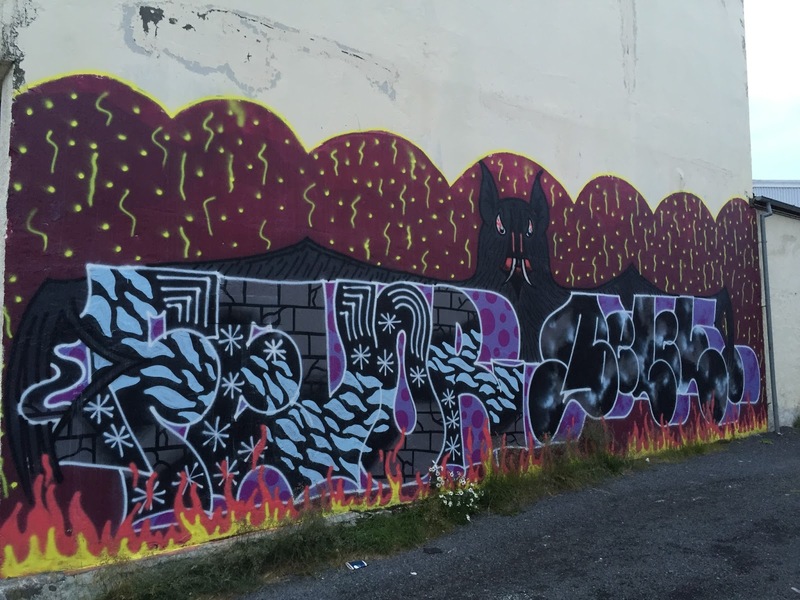 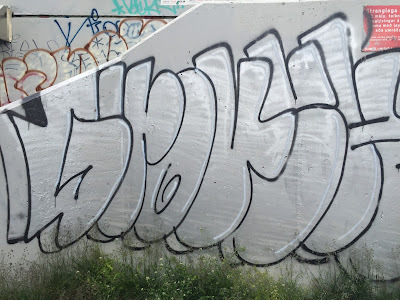 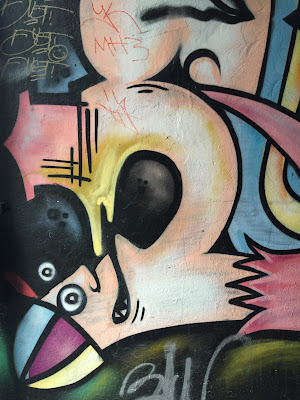 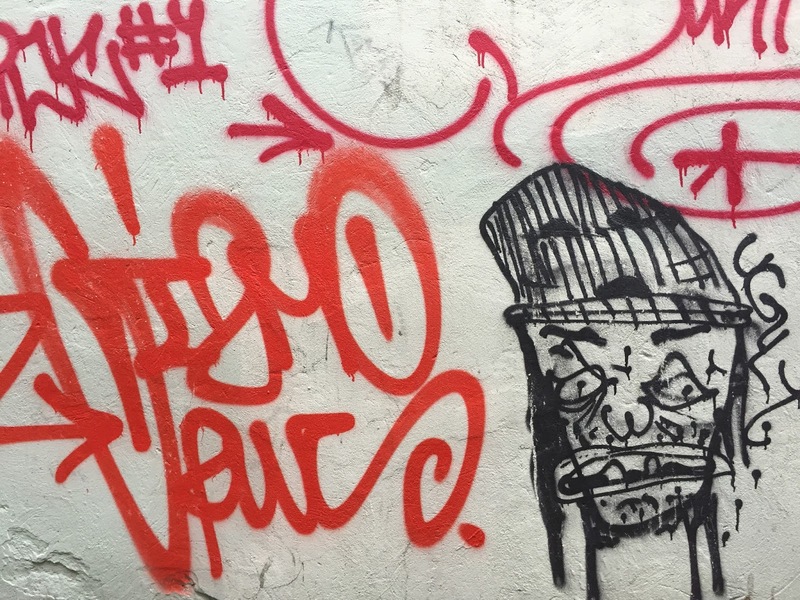 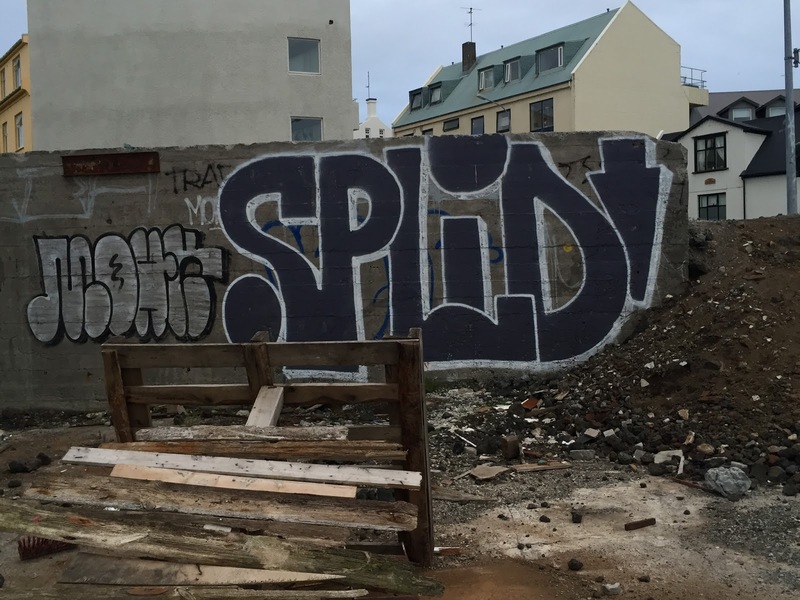 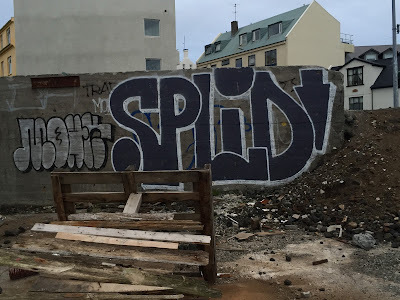 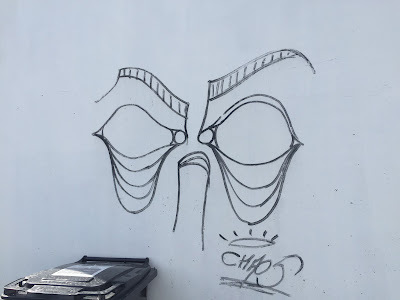 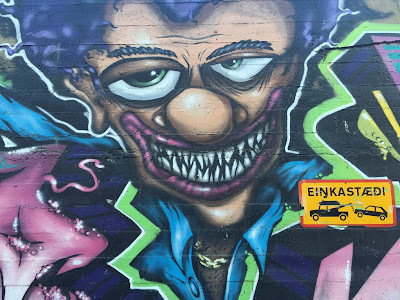 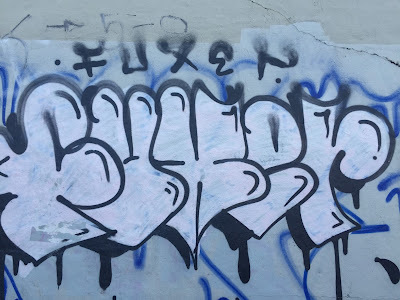 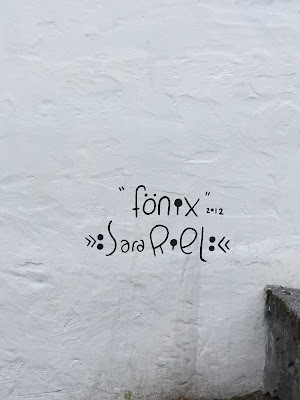 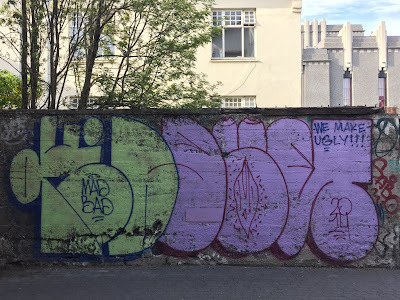 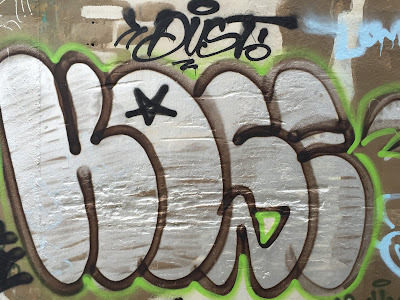 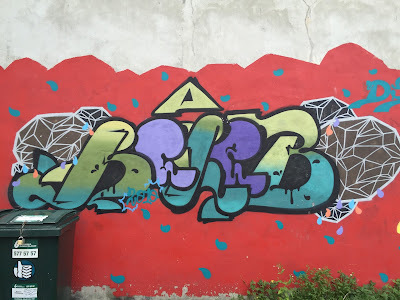 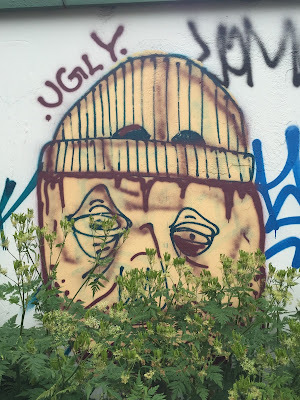 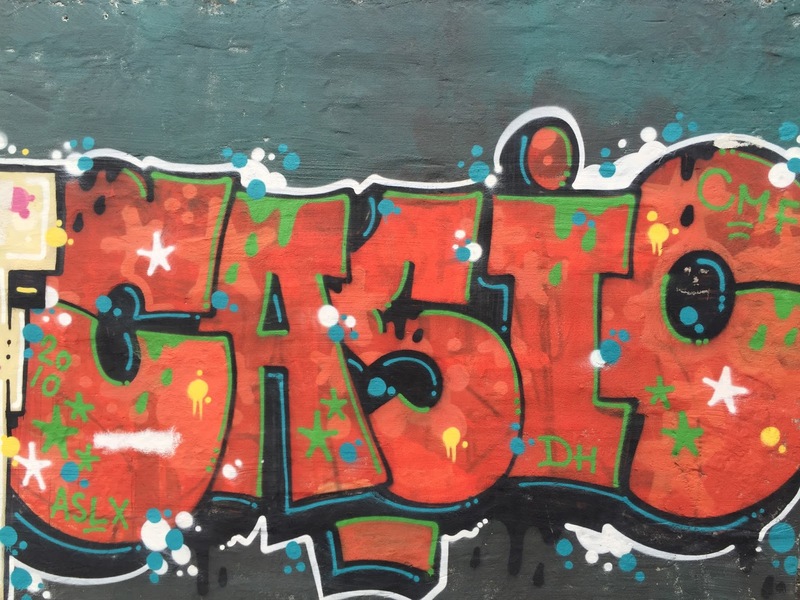 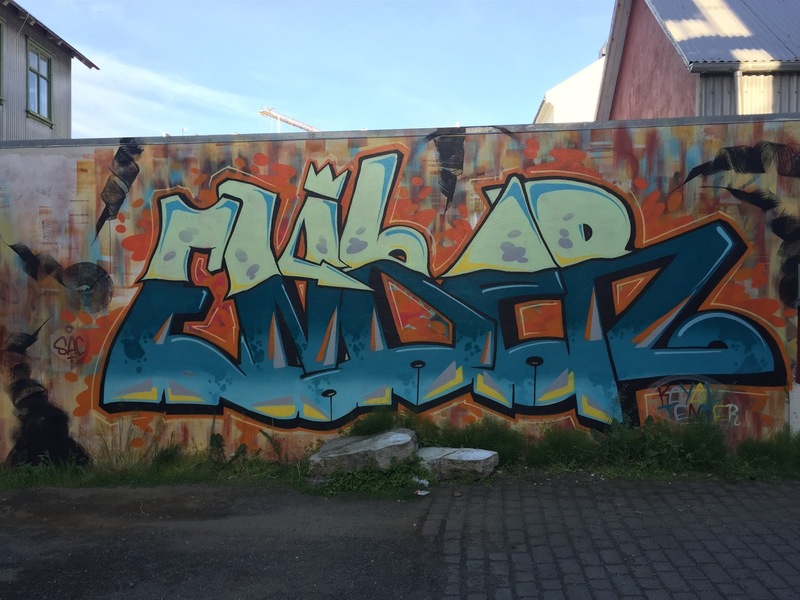 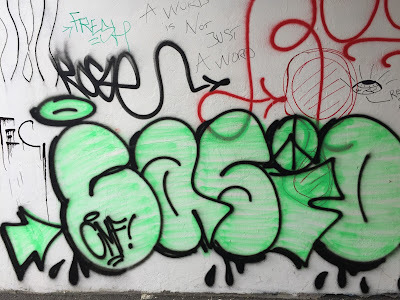 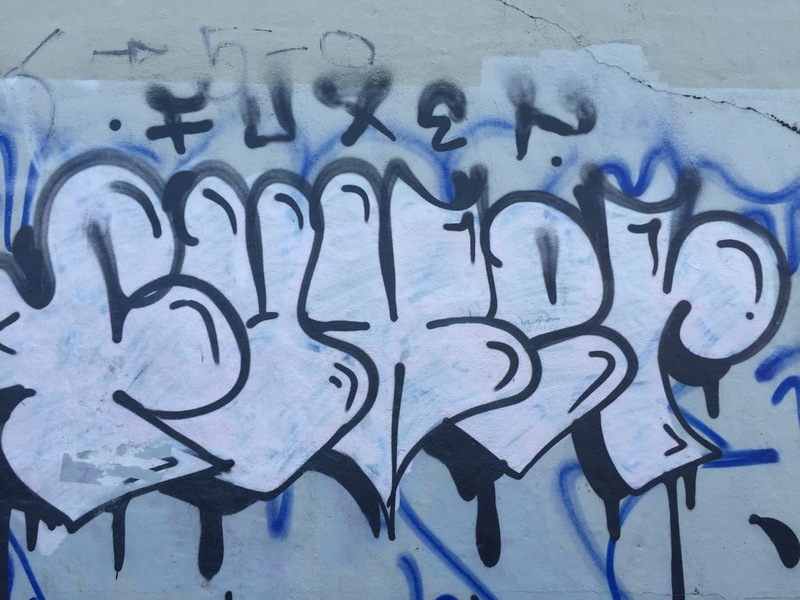 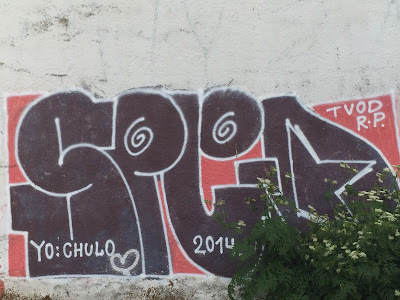 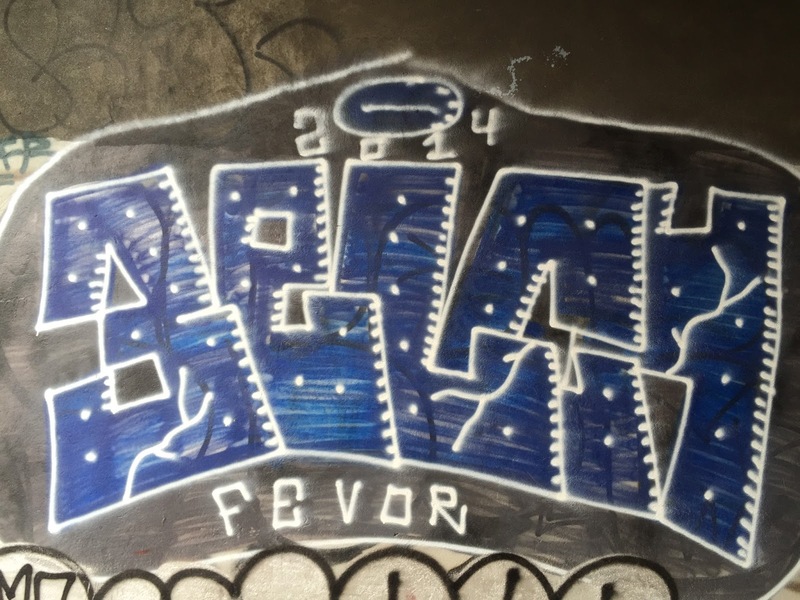 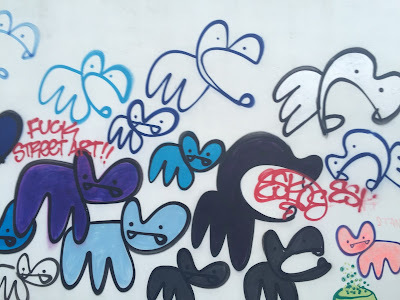 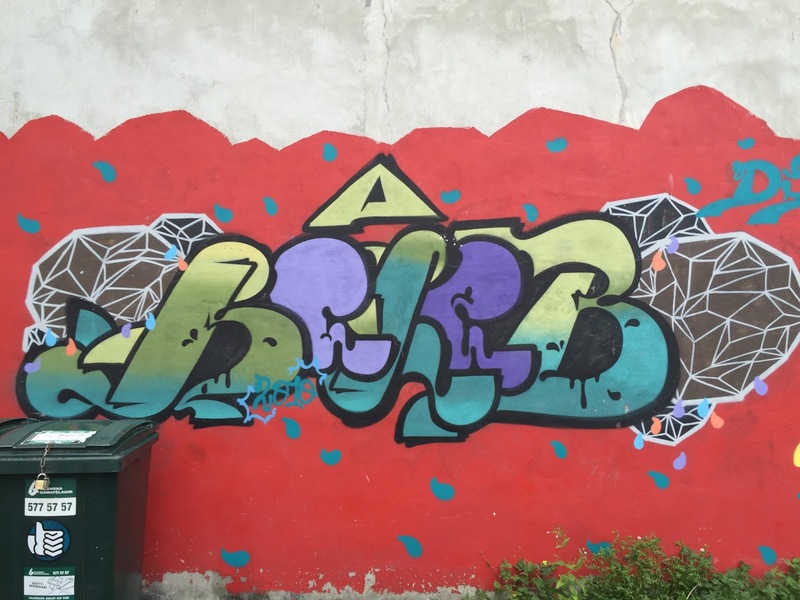 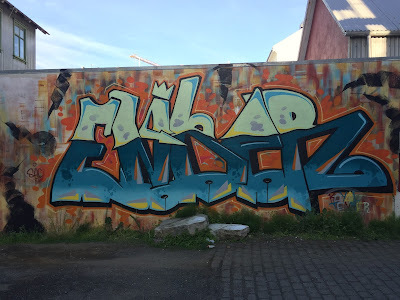 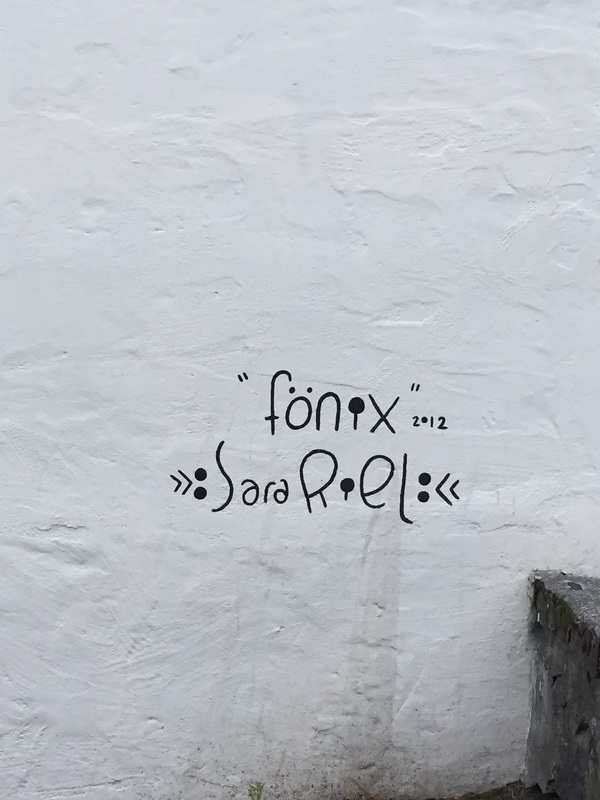 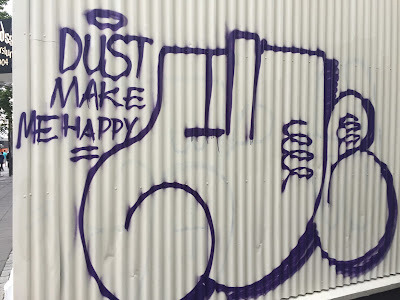 More info on graffiti in Reykjavik.